Eidos Montreal is currently working on a new entry to the famous franchise, Shadow of the Tomb Raider which is almost completed and in the final stages of its development. To engage the fans with the new game, the publishers have revealed a new gameplay trailer of the game. 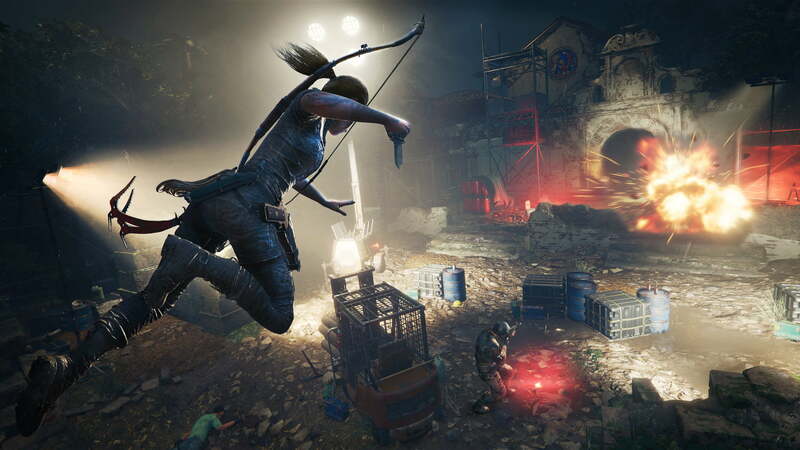 A few hours ago, Square Enix published a new gameplay trailer of Shadow of the Tomb Raider, which showcases some horrifying and deadly tombs. We all are aware of the tombs with previous game in the franchise, but the trailer suggest that the new game will feature quite horrifying tombs. As per the details, the main storyline will last about 14 to 15 hours, excluding the side missions. The important tombs will be more deadly than the players can ever imagine. Like the previous game, players will be able to use ropes to cover the distance and also perform longer jumps. Shadow of the Tomb Raider is scheduled for release on September 14th for PC, PS4 and Xbox One. Stay tuned for more updates!